The world’s most astonishing, unusual, exciting and unbelievable “currioddities” are here in Indianapolis! On October 6, The Children’s Museum of Indianapolis is debuting their new The Science of Ripley’s Believe It or Not! Exhibit. 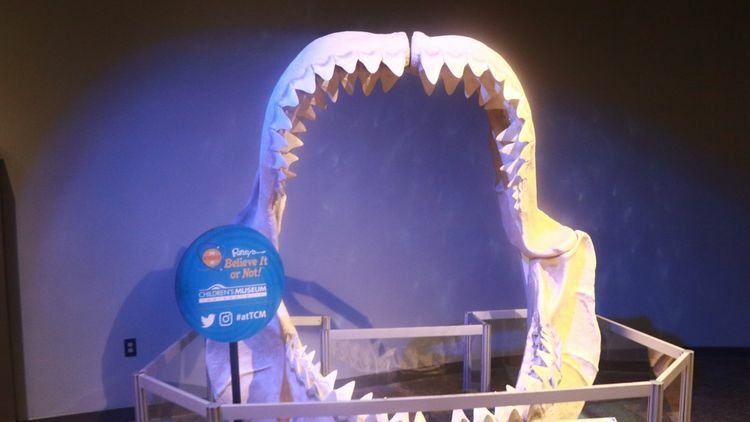 The exhibit brings “interactive” to a whole new level; guests can crawl through the body of a life-size model of a 50-foot prehistoric snake, take a picture in the mouth of a megalodon shark and examine a two-headed calf and albino porcupine. Also while you’re there, look through a microscope to see amazingly miniscule sculptures the size of an eyelash, compare your height to the tallest man who ever lived and then touch a real meteorite from outer space and analyze another one which came from Mars! If you're up for the challenge, try reaching for a jewel in a clown’s mouth and see if you’re able to outsmart the mind-bending optical illusions. Education is motivated by curiosity in this one-of-a-kind exhibit. 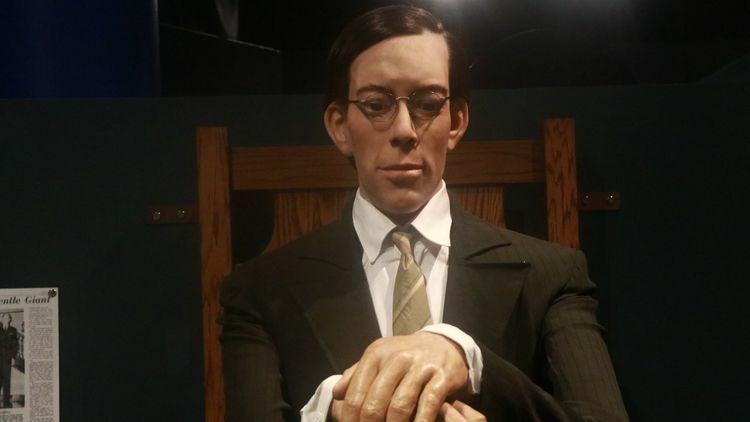 The Science of Ripley’s Believe It or Not will be at The Children’s Museum of Indianapolis through January 6, 2019. Learn more about the exhibit here. 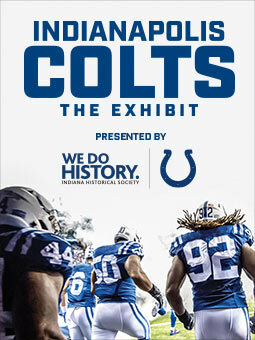 This exhibit is included with the price of admission to The Children’s Museum of Indianapolis. 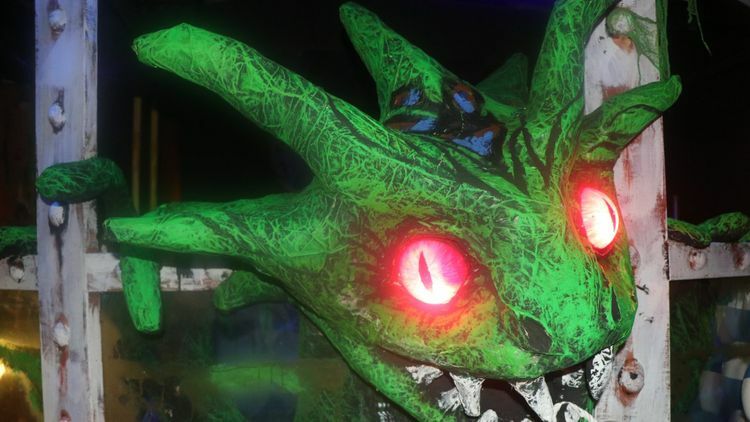 The Children’s Museum 55th annual haunted house is returning this year with the Grim-nasium. 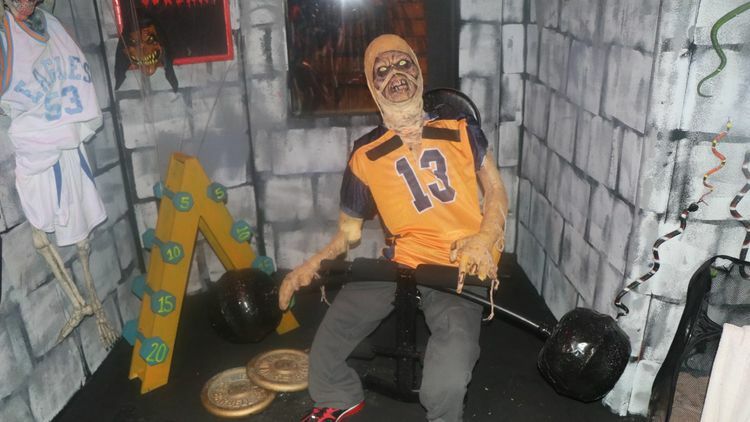 This spooky high school gym house of horrors leads visitors through a labyrinth of creepy themed rooms such as “locker doom,” a messy blood splattered locker room, “dead weight,” featuring an array of weight-lifting ghouls and the “creepy concession stand” where you’ll find roaches in the popcorn and fingers in the finger food. The walls are covered in spiders and cobwebs, and monsters and skeletons await throughout the exhibit. Impressive paper mache creatures dominate certain sections of the museum, including a tennis-playing octopus perched in the rafters and Sally the Sea Monster emerging from the scummy high school swimming pool. Although maybe spooky for young children, the exhibit offers lights-on and light-off hours to accomodate all children. When you go, be sure to keep an eye out for stuffed animal Betty the Yeti for a fun seek-and-find challenge. Tickets are $8 at the door and separate from museum admission. This exciting festive exhibit opens October 11.